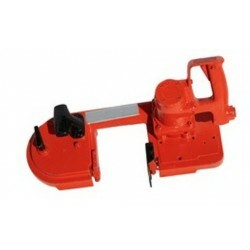 AIR SAWS There are 4 products. 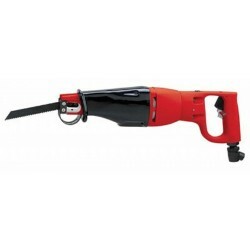 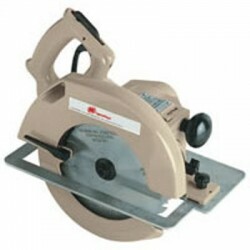 Pneumatic powered hacksaws offer a wide range of options for portable cutting of pipe, structural steel, tanks and other materials. 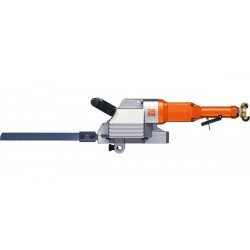 Reciprocating Saws “Sometimes referred to as Sawzall’s” COMBINING POWERFUL PERFORMANCE WITH FLEXIBLE SETUP TO MEET AN EXCEPTIONALLY WIDE RANGE OF APPLICATIONS AND BORING DIAMETER NEEDS.